fotografía alonsorobisco.es: Landscapes of Spain. Life in the city. Couple walking on the beach. Landscapes of Spain. Life in the city. 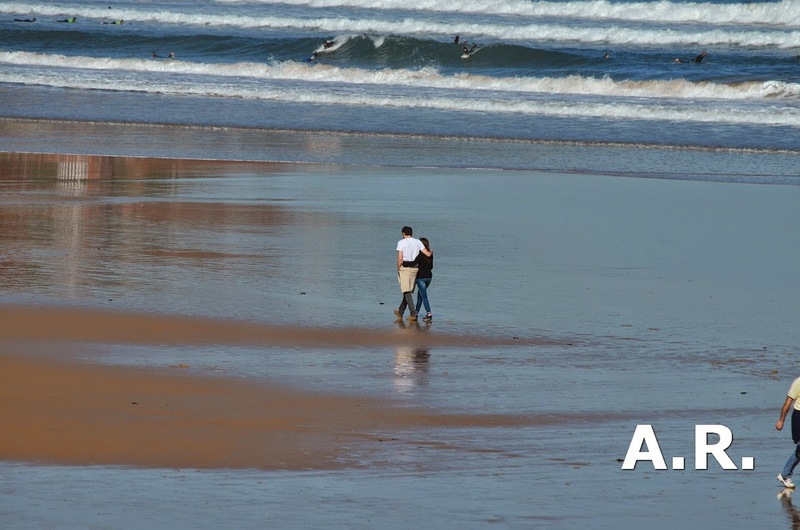 Couple walking on the beach.